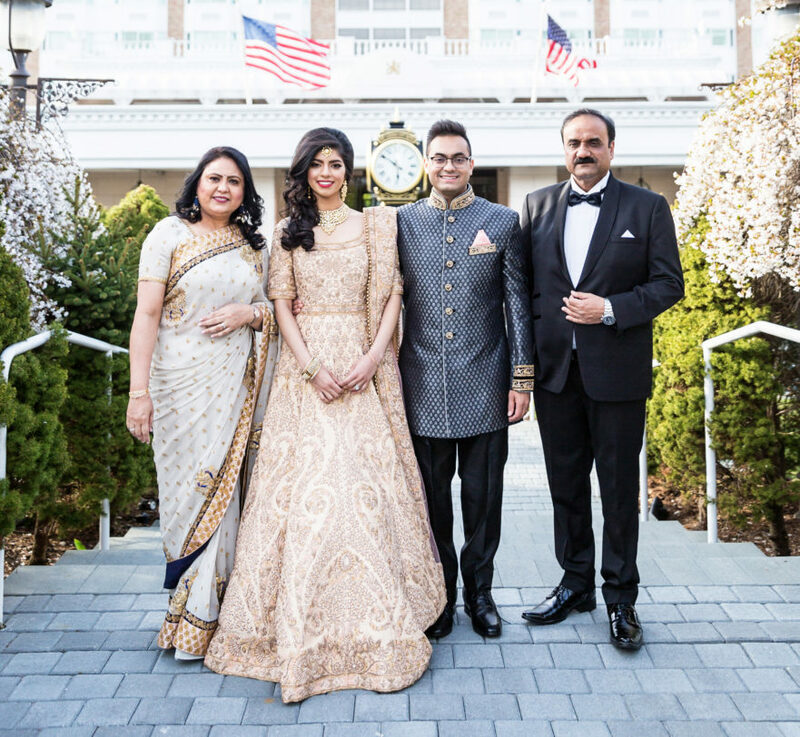 Dr. Shiphali Rohatgi (Mother of the Groom) - Sonal J. Shah Event Consultants, LLC. We want to thank you and your team for all your guidance, hard work and extensive planning in making our reception exceptional. People are still raving about it! I am so glad everything was perfect and flawless the way I had wanted. The bridal attendant was really great on the day of reception and her sewing skills were a life saver at the last minute. Your team had been available all the time while you were away on conferences and had been very helpful in every way. ​Once again I would like to thank you all for a wonderful job.